Three suspected hackers involved in $87 million cryptocurrency theft have been apprehended by Chinese police. According to reports, police in the city of Xi’an in northern China initially began probing into a case reported by a victim who claimed hackers has conceded his computer to steal 100 million yuan in cryptocurrencies and other currencies such as bitcoin, ethereum, and others. 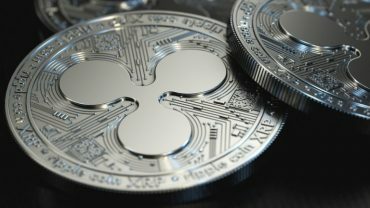 An initial investigation conducted by an established task force discovered that hackers had used discrete hijacking technologies to have access and control of cryptocurrency accounts belonging to the victim. The investigation went on for three months and the task force was able to catch a suspect, named Zhou. The police have begun to follow Zhou’s movement for another two months. The police were soon able to get hold of two other suspects. According to the three suspects, at first, they have stolen approximately 600 million yuan by targeting corporate and personal network systems through several illegal activities such as cyber-intrusion and hacking, according to the police. Currently, Zhou is in police custody along with his two accomplices. 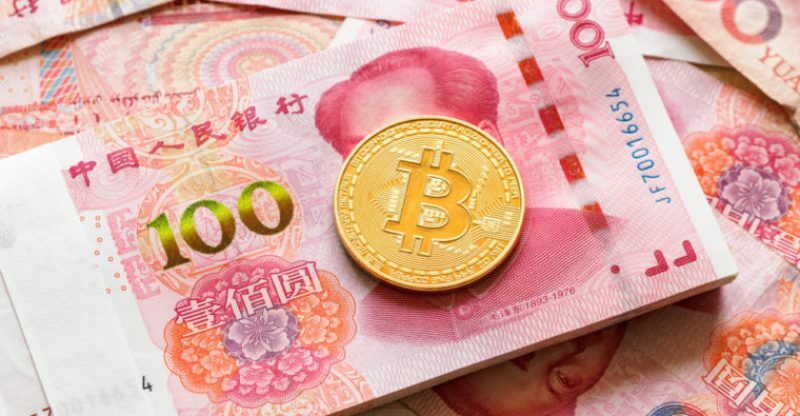 Even though financial authorities in China have successfully stopped the trading of cryptocurrencies after staggering regulations last year, Chinese police have been swift to control crypto-related criminal activity such as crypto jacking.